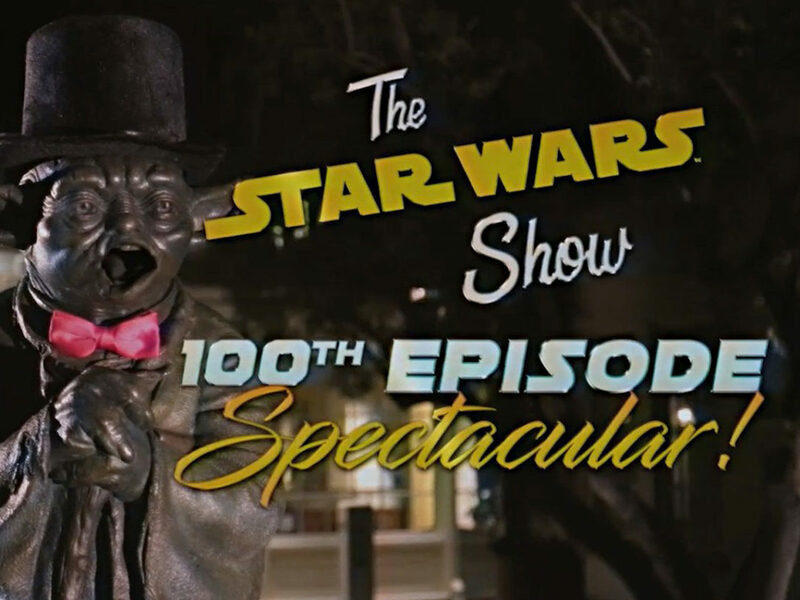 Who could forget the spectacular extravaganza that was the 100th episode of The Star Wars Show? 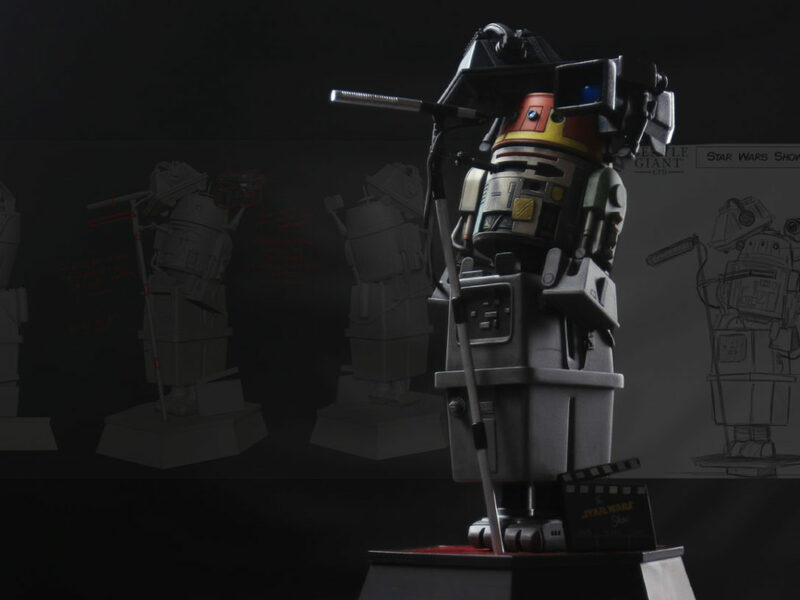 It brought us the infectious earworm “The Red Millennium Falcon Shirt Song” and our first glimpse at the teetering stack of troublemaking droids that make up Gentle Giant’s exclusive 100th Episode Commemorative statuette. 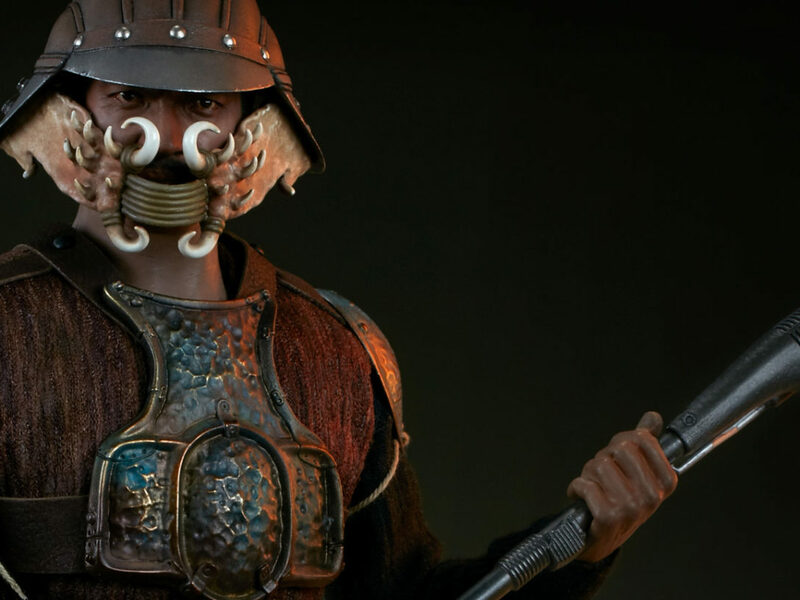 On this week’s episode of The Star Wars Show, we go behind-the-scenes of the limited edition statue’s creation at Gentle Giant Studios. That’s right. It turns out the infomercial featuring co-host Andi Gutierrez donning a blond wig and stacking droids was totally real! Watch as Kevin J. Garcia, 3D digital artist, transforms a sketch drawn by StarWars.com’s own Tony Sherg into the pint-sized masterpiece. The statuette, available now for pre-order, is hand painted and limited to 500 pieces. 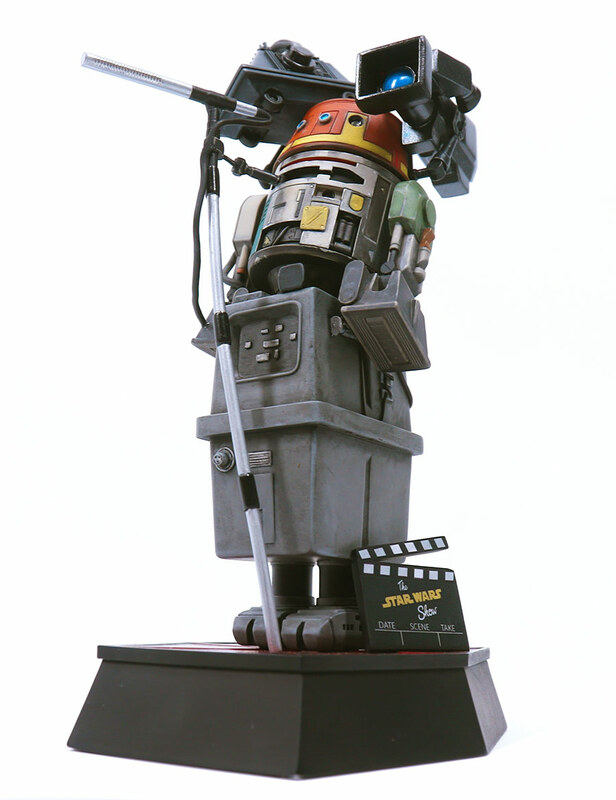 Each one features the show’s TIE Fighter Coffee Table as a base, and The Star Wars Show’s droid mascots capturing the action*: Gonk, the slow-moving battery powered by whimsy, “Director of Chopperations” C1-1OP, and mouse droid CH-33Z on the boom mic. 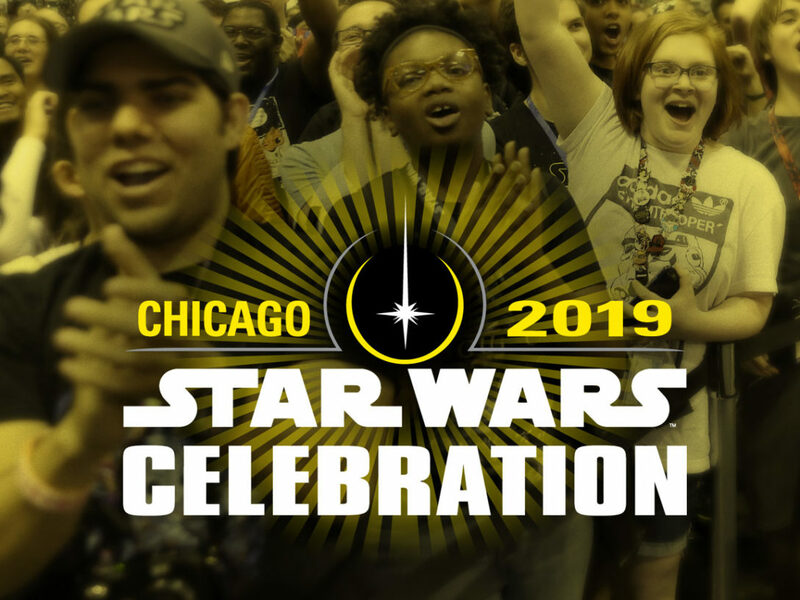 For more on the making of the collectible statuette, a look at some of the exciting Star Wars panels, props, and projects coming to San Diego Comic-Con, news on bringing Solo: A Star Wars Story home, and an interview with Deadpool creator Rob Liefeld, check out The Star Wars Show below! 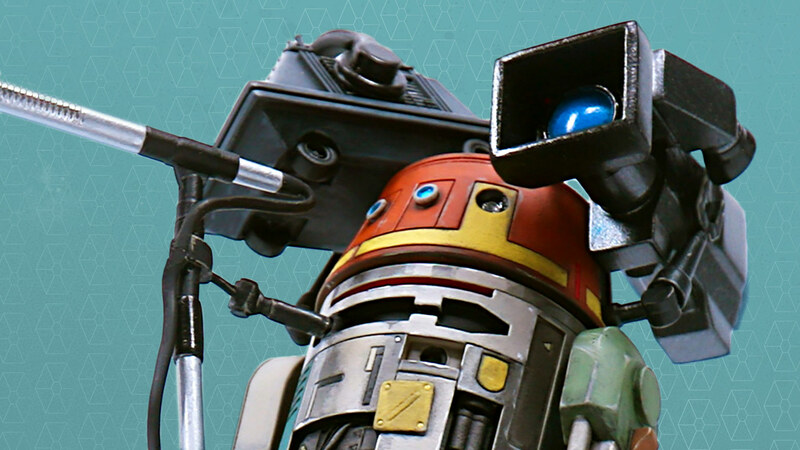 *No droids were harmed in the making of this show.